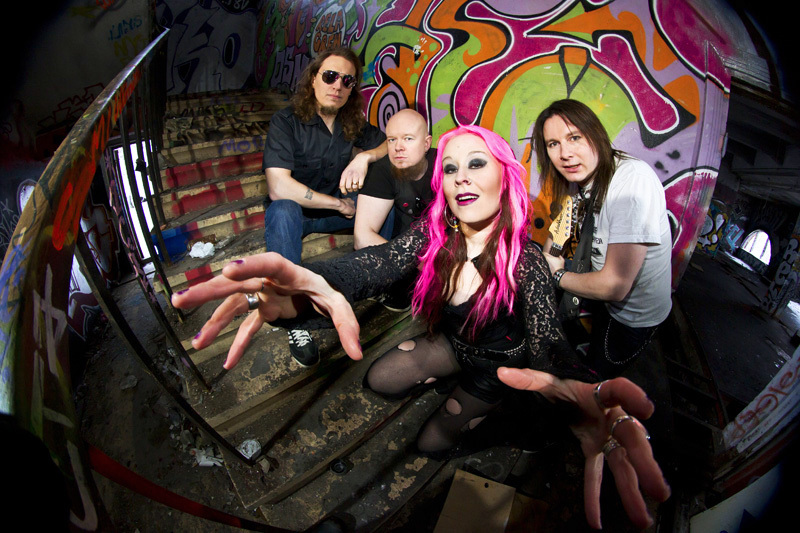 MANZANA BLOG - OFFICIAL: ALBUM OUT! 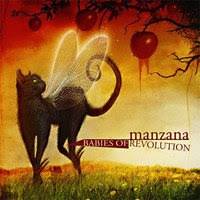 New Manzana album Babies Of Revolution is out now in most Finnish Stores! Order yours and rock the fall away ! !